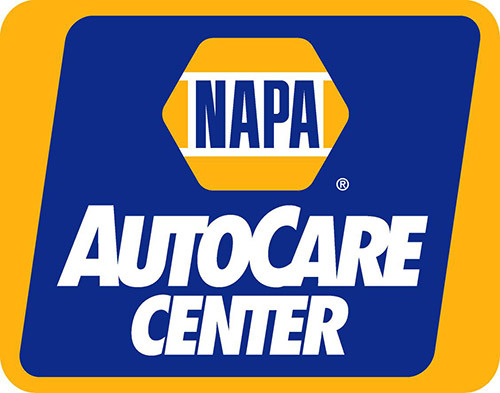 North County NAPA AutoCare is a group of independent, full-service auto repair and preventative maintenance centers working together with NAPA Auto Parts to provide the highest level of customer satisfaction for our customers. Collectively, we have decades and decades of experience performing high quality and guaranteed auto repairs in North County, San Diego and the surrounding areas. We adhere to a Code of Ethics where honesty, trustworthiness and dependability are more than just words, they are our promise to you. Just click on the Code of Ethics link to read our standards of conducting business. As a NAPA AutoCare Group, we sincerely hope you appreciate the commitment we have to our customers’ satisfaction.